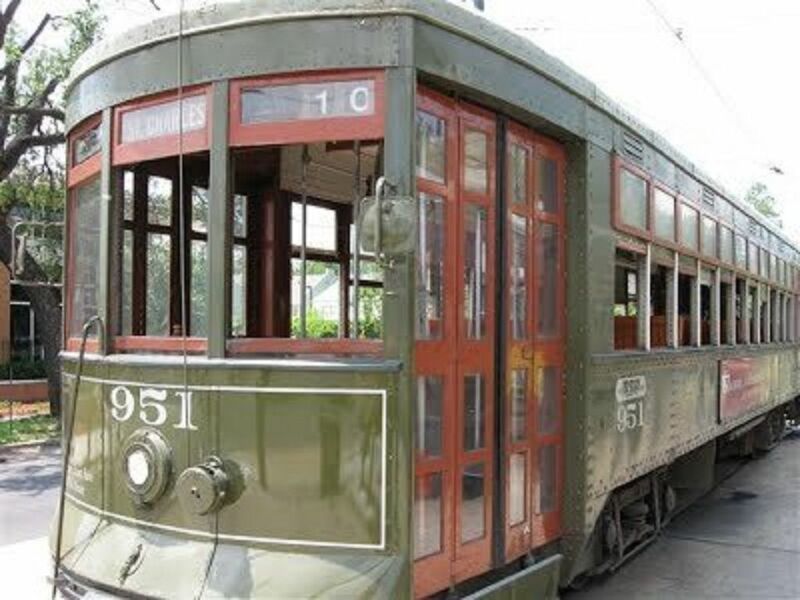 Shotgun style double in Historic Uptown, just a street car ride to the Mardi Gras Parades, a perfect retreat for couples, solo travelers, business travel & families. Surrounded by beautiful oak trees, you’ll love the ambiance of this locality. The newly renovated house has 2 bedrooms, full size kitchen, large living room for relaxing after a day exploring the city, & w/d. Take a walk a few minutes and hop on the St Charles Ave Street Car line to visit Downtown, Garden district, Conv Ctr & the French Qtr. Dining & nightlife are mins away. 5 star rating by other Listing site! Street parking in front of the house. Password will be provided on arrival. Comfortable stay good location ideal for a couple. Good, clean, comfortable, quite location ideally situated for sight seeing the area. Good friendly host and easily available . Only thing missing would be a dishwasher. This house was great place for our family of four to stay in. A block away from the streetcar line and just blocks from a park and grocery store . Thank you to Bradley and his sister Lisa for being excellent hosts in New Orleans. I stayed 2 weeks in this wonderful half shotgun house. I absolutely loved it. Bradley was a great host and his sister Lisa is a great neighbor. The house is spotless and has everything you need. You are one block from the St. Charles street car and this goes everywhere. But don't ignore this lovely neighborhood of historic Carrollton. The people are so friendly. You can walk to Robert's Market, which is a great grocery store. You can walk a few blocks in the other direction to Oak Street where there are great restaurants, a bookstore and Simone's a wonderful fresh market and grocery. There is also the Lebanon Café, which is some of the best food I have ever eaten, just a few blocks down on S. Carrollton, I will never stay anywhere else in New Orleans. Its quiet, safe and not touristy-its real new Orleans hospitality from its residents. The entire experience was flawless! The booking and financial exchange was a breeze. When we arrived the property was exactly as described and represented in the photographs. Brad met me at the property and provided coffee, water and snacks. The beds were comfortable and the entire house was spotless! Brad's sister lives right next door and was a delight, helpful without being intrusive. We were a bit concerned as my grandsons, ages 5 and 6, were traveling with us and they can be, well little boys - active and loud. But they were welcomed and we felt completely comfortable. If available, we plan on booking this same house next time we visit New Orleans as we loved the house and location! My parents and I stayed here for Mardi Gras and the location was great. We like watching the parades uptown and all we had to do was walk a block to catch the street car. The unit was clean and well appointed. Wish we could have stayed longer. Thanks so much for a wonderful experience. Host met us at house and everything was clean and perfect. He even had coffee and a few things in the fridge for us to use. Very easy check in and out. We would definitely go back to this awesome place. Very close to street car stop. And close to Oak Street, which has great restaurants and bars. Host was very responsive to emails and phone calls. Thanks, again!